We did a pretty good job yesterday. Many intraday trading plans were confirmed and traders could have decent trade setups. EURUSD continues to overperform to the upside. It is currently breaking out the major supply zone (S1). If it stays for a couple of hours above it, then the Bulls will target 1,20 level. The 200 SMA defines the uptrend bias. 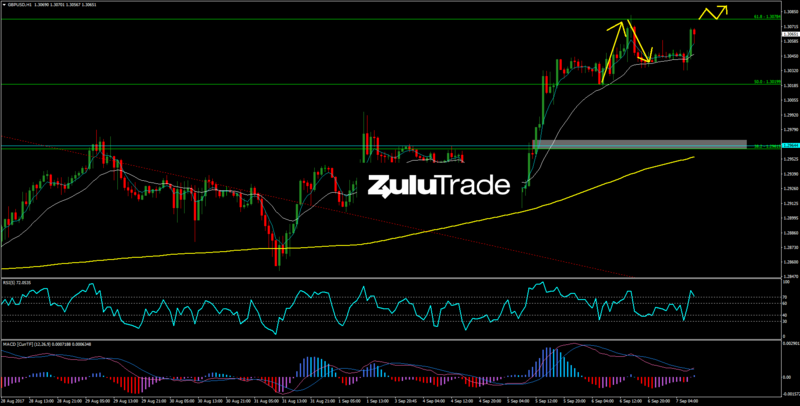 As we mentioned, GBPUSD reached the 61.8% Fibo retracement level where bears had a great selling trade setup. It is currently recovering the losses and approaching the same Fibo Level. 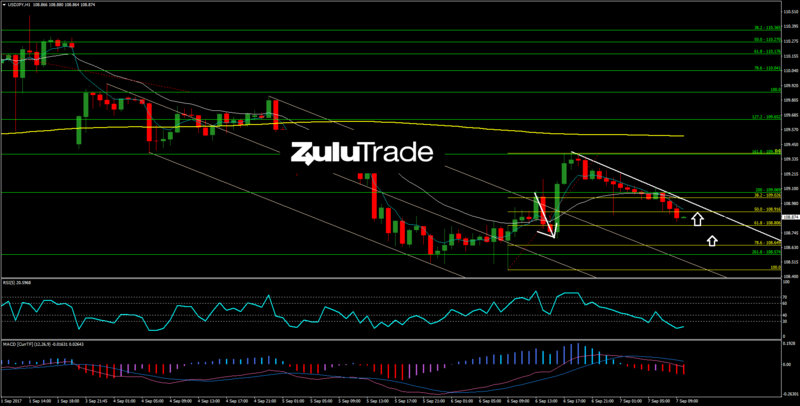 If price avoids the Double Top pattern, the bulls will like to see a retest of 61.8% and target to 78.6% Fibo level. USDJPY is currently losing most of the yesterday's gains. It is heading to 61.8% Fibo level where buyers may step in again. 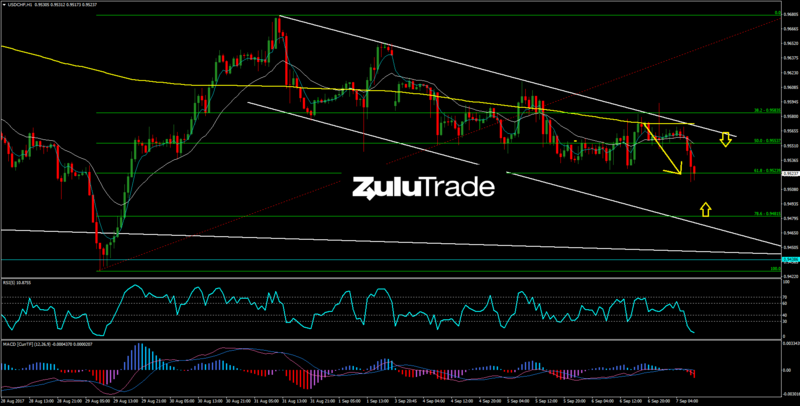 However, they need to violate the trend line (T1) to reverse the bearish momentum. In addition, we have noted how our trading level offered a decent setup to traders. USDCAD moved as a Loonie once again during BoC's meeting. It was slumped to fresh lows and it is currently consolidating. As we mentioned, any setbacks to 200 SMA, could be selling opportunities for the traders. The moving average acts a major resistance following the price action. 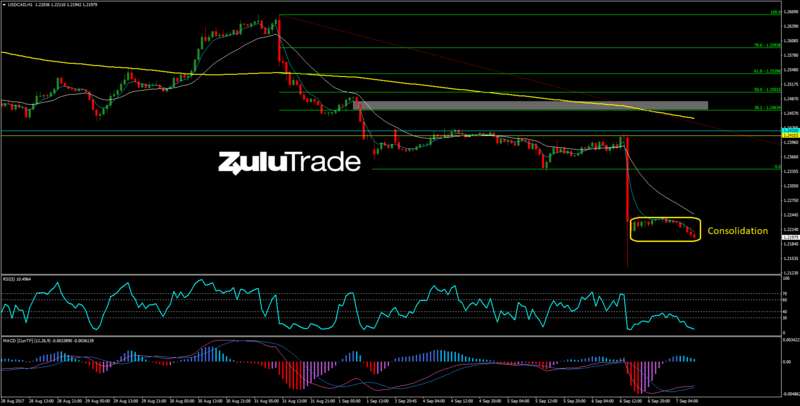 USDCHF is currently testing the 61.8% Fibo level and buyers may step in. In addition, there is a slightly positive MACD divergence. Major support remains 78.6% Fibo level. 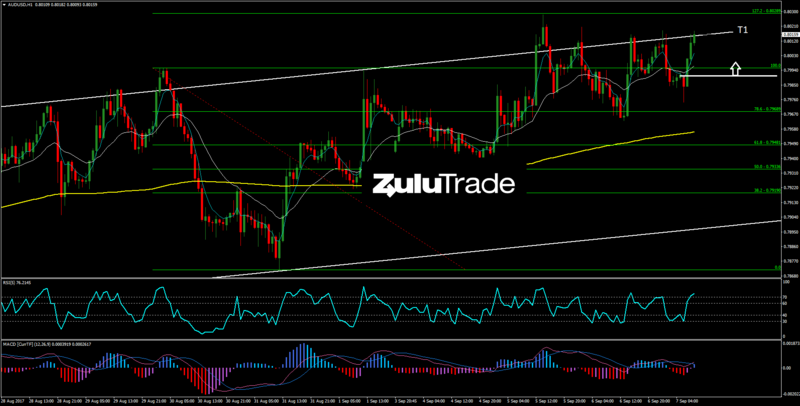 AUDUSD bounced back higher than we have noted. 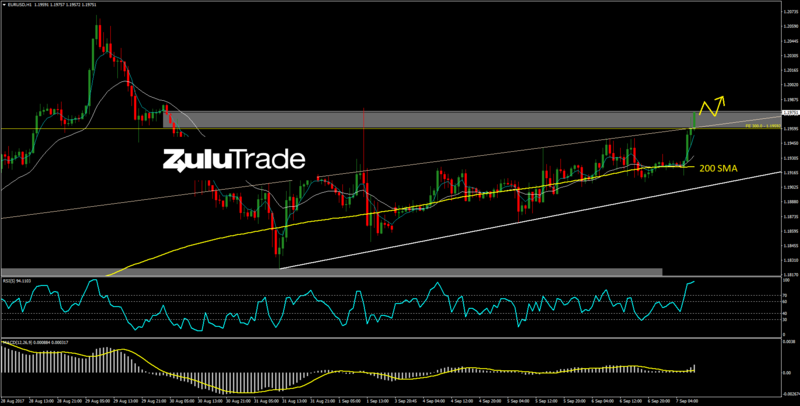 The trend stays highly bullish and the pair is currently testing the rising trend line (T1). We have noted a demand zone where bulls may find decent buying opportunity. 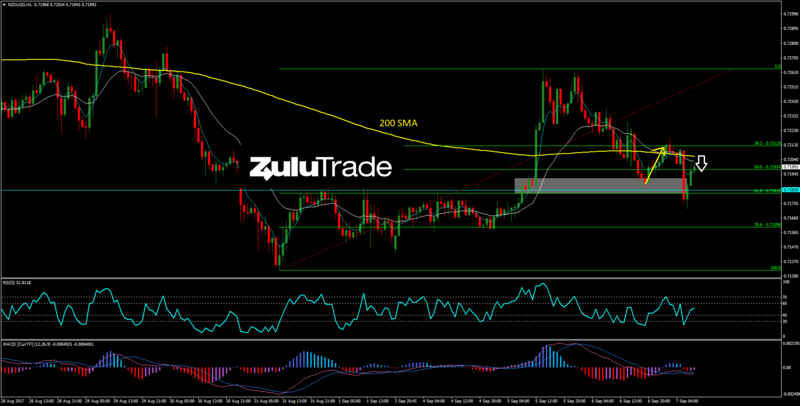 NZDUSD closed below 200 SMA and there was a trend reversal from bullish to bearish. It is currently bouncing back but 200 SMA may act as an important resistance. The pair bounced back when reached our trading levels (especially the second one).